The travel market is based on supply and demand. On the supply side we can find providers for rental cars, hotels, cruises, rail and of course air travel. In case you don’t remember Michael Porters concept of 1985, I would like to offer you short introduction to the value chain. It is a chain of activities that a firm, here operating in the travel industry, performs in order to deliver a valuable service for the market. 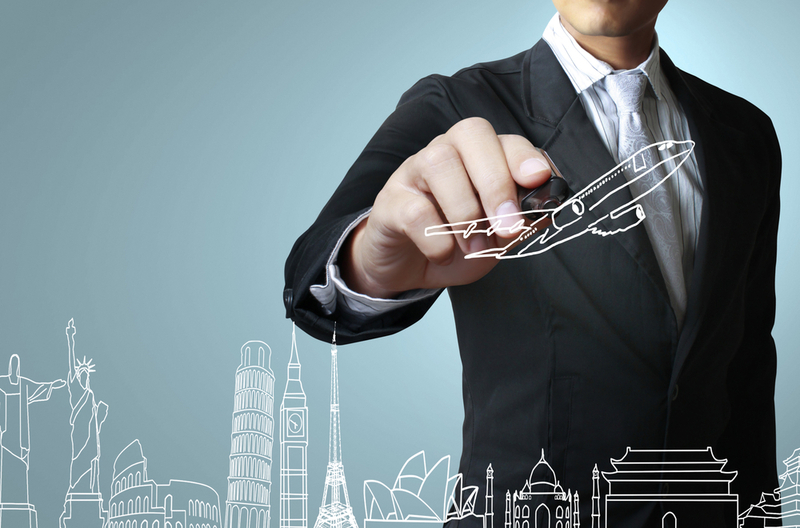 So how can the value chain in the travel industry be divided into? Suppliers: In this category, we for example find airlines, hotels and car rental companies. Inventory management: The inventory is managed in a central reservation system (CRS), so that is what we can find in this category. Distribution: In this category are the Global Distribution Systems (GDS) listed: The inventory is distributed by them. Also you will find aggregators, consolidators and organizers. Sales: In the sales category you can find the end customers. They can arrange their travel purchase through agencies, travel management companies (TMC), online agencies or the provider directly. Market: This category contains the traveler or the company. So now we already divided the travel industry into parts. What I will do next? I will get to the difference between CRS and GDS in the travel industry. So stay tuned for more information on that topic.